TCC is a decentralized POW cryptocurrency which facilitates secure, fast, and extraordinarily low-fee peer to peer transactions.
? How to send TCC to other TCC holders? Sign In the Wallet Home.Enter Recipient Address,Amount,Secure OTP and Passphrase.Click on Send button.
? Is TCC managed or owned by certain people or group? 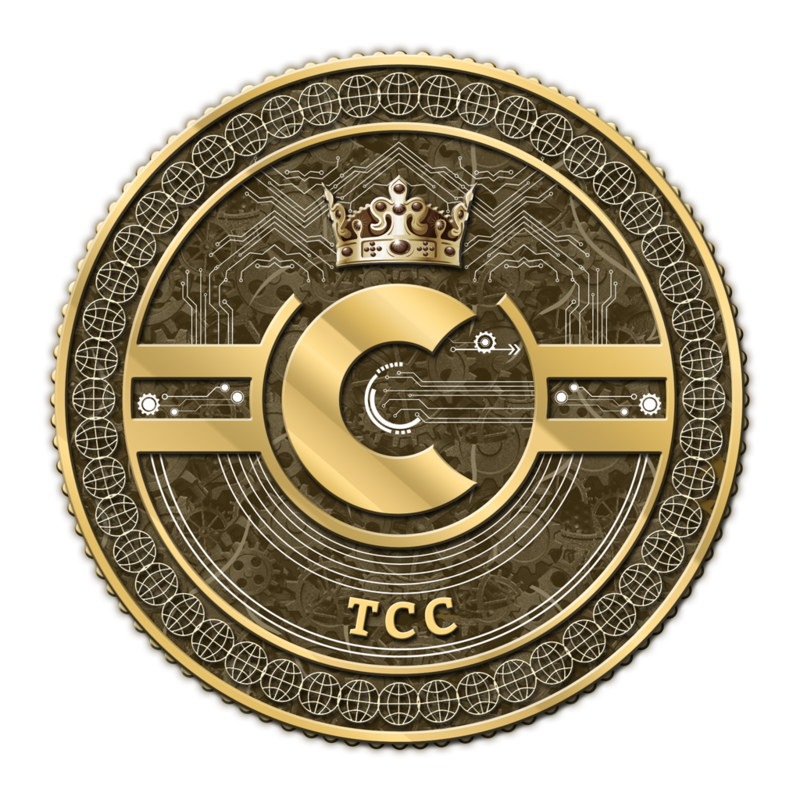 TCC is a truly decentralized coin at its core. Anyone who is TCC holder, is an owner / team member. We welcome everyone to TCC community, and our vision for this currency extends far beyond trading it exclusively on exchanges. A digital currency, backed by its community, will always have a better future.
? Is there a mobile wallet? The TCC wallet is currently being developed and will be released soon. Keep an eye out on our website for the latest news.
? Can I support the TCC Project? Absolutely! TCC is built by the community,for the community, and all TCC holders work on a volunteer basis.No matter what skill you have,we welcome and encourage your contributions to the TCC Project.